The U.S. Department of Education reports that out-of-school suspensions fell by nearly 20 percent in the 2013-2014 school year. On its face, that’s great news. 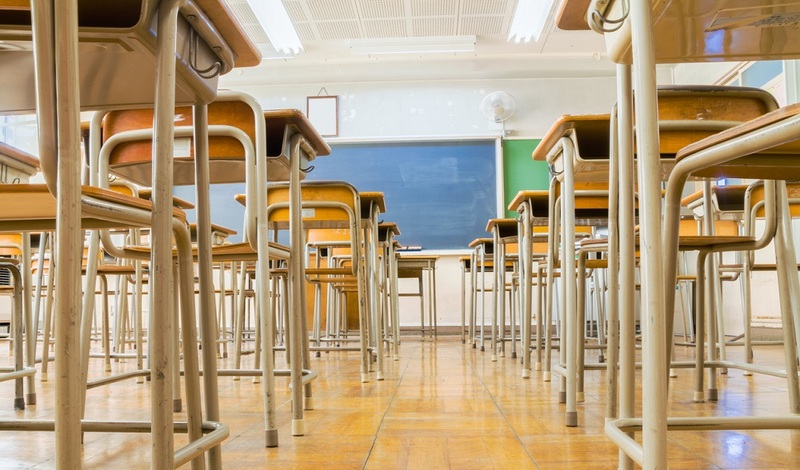 But the same data also revealed a significant disparity between school-based disciplinary incidents for students of different races and socio-economic backgrounds. As reported by Education Week, African-American students are four times as likely to receive out-of-school suspensions than are white students and they’re twice as likely to be arrested or referred to law enforcement for school-based incidents. That’s a stark contrast of school-based discipline patterns that illustrates how far we still have to go to ensure every student receives fair treatment and consideration in school. 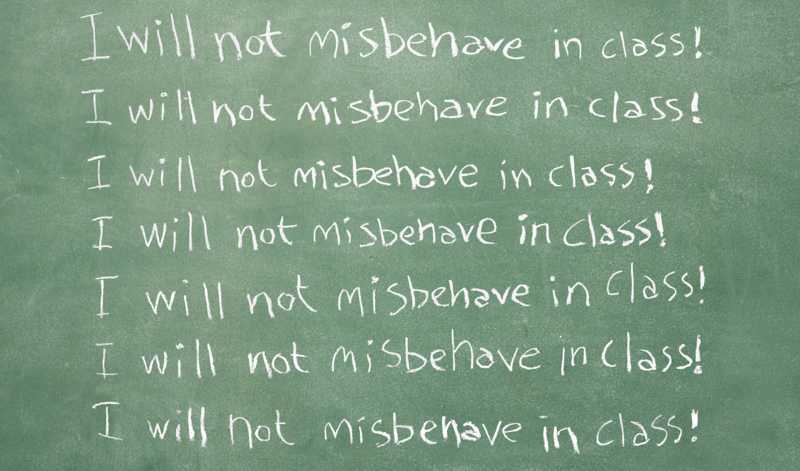 So what can school leaders do to even the playing field when it comes to school discipline? Some educators are trying a new approach. Broward County Public Schools in Florida is the sixth-largest school district in the United States. In 2011, Superintendent Robert Runcie sought to implement new policies to curb discipline disparities between white and minority students in the district’s schools, reports Education Week. But those efforts didn’t have the impact that Runcie had hoped they would. Runcie blamed an implicit bias that, he says, lurks beneath the surface in schools. Broward partners with researchers from the Center for Policing Equity and the Advancement Project to identify and eliminate discipline disparities in its schools. 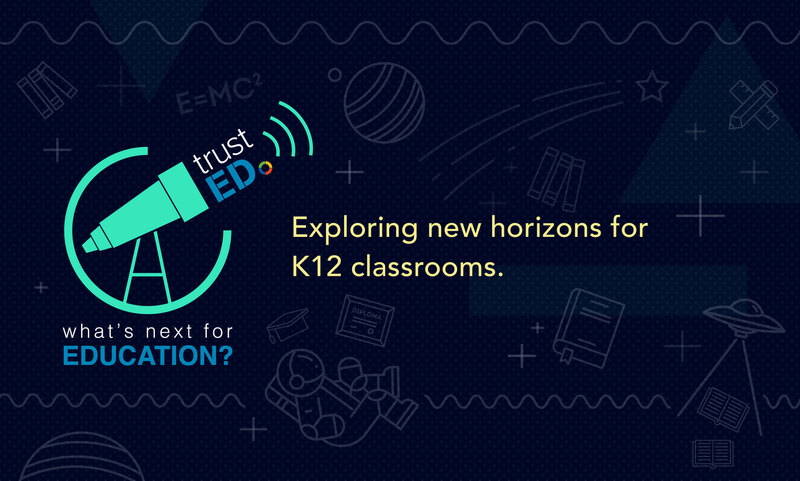 Through comprehensive surveys of students, parents, teachers, administrators, and law enforcement, researchers plan to gather input into students’ attitudes and experiences. 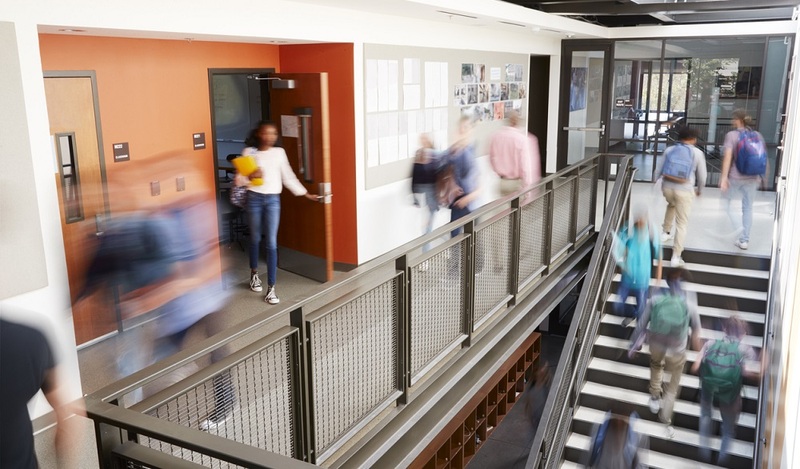 The goal is to use that data to determine how different student groups react to discipline—and to develop practical strategies to reduce the number of incidents reported. Broward school district officials estimate that it will take two years to complete its initial research. Fortunately, your district doesn’t have to wait that long to get a better handle on discipline. Do students, parents, and educators think your discipline policies are fair? Are your existing policies enforced with fairness and objectivity? What steps are you taking to ensure that every student is treated fairly, regardless of race or background? Do you give students and parents a safe way to report incidents? That might mean setting up an anonymous tip line or a private online forum where families can express themselves without fear of backlash or intimidation. Yes, it happens. What steps do you take to ensure fair discipline for all students in your schools? Tell us in the comments. For more on how to deal with student behavior issues, don’t forget to bookmark our Safety section. Be the first to comment on "Fighting the discipline gap in schools"